Philip Seymour Hoffman was found dead this morning (Sunday, February 2, 2014) of an apparent drug overdose at an apartment in Greenwich Village, the New York Times reports. He was in a lot of films. 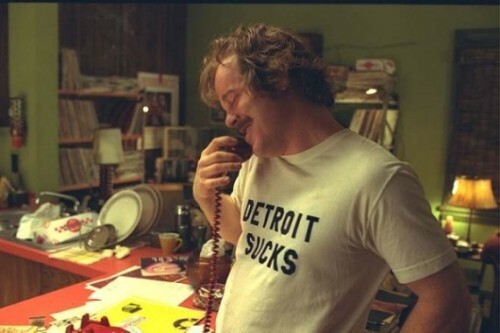 I love this scene in “Almost Famous” where he’s Lester Bangs talking to the kid.